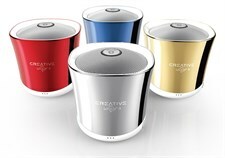 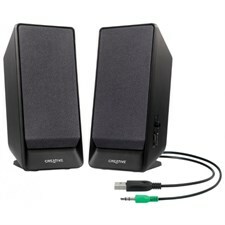 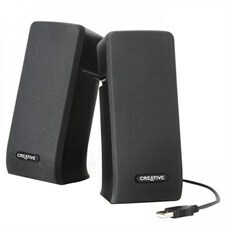 Creative A35 speakers system delivers 2.0 stereo performance with PC/notebook or MP3 player. 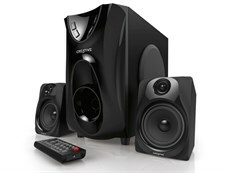 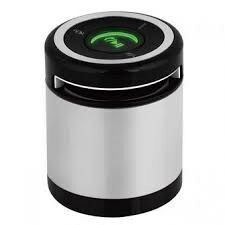 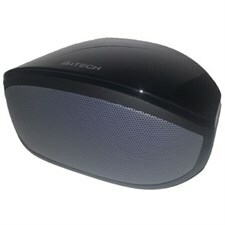 Get your money's worth with this compact and affordable 2.1 speaker system with subwoofer. 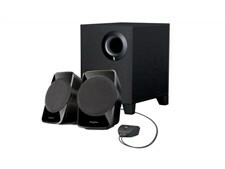 5.1 surround speaker system for music, movies or games. 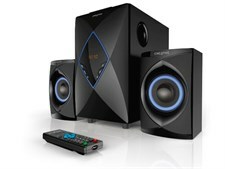 Connect it to your computer for the most compelling audio experience.